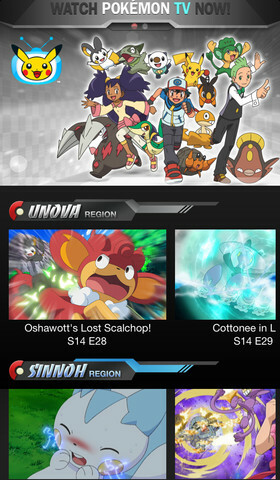 Pokémon TV allows users to watch English episodes of the Pokemon Anime from all 6 regions. The Pokémon Company has released a free offical App for iOS and Android analogous to its online TV site. 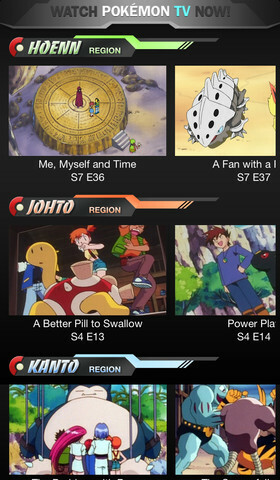 Pokémon TV allows users to watch English episodes of the Pokemon Anime from all 6 regions (during various seasons). Unlike Youtube and other video players on smart phones, there is no buffering or lag after the video loads, making for great viewing on the go. Since the app is straight from The Pokémon Company the quality is like watching it on TV. Although only a limited number of episodes from each season are currently available, there are over 40 watchable episodes on the app and will be updated every Friday. This app is perfect for fans who missed some of the newer episodes, those who were too young to watch the older episodes, or those who loved the first few seasons but can’t stand the newer episodes. Personally, I think this app is great. I had always been sick of trying to find choppy episodes on Youtube or waiting for half of an old season to come On-Demand for a week before disappearing. When you leave the app and then return to the episode it resumes play from where you left off. And the best part? 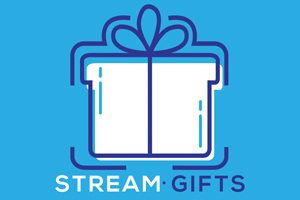 No commercials, no ads, and no limits to the amount of episodes that you can watch in one day. It also keeps track of episodes that you have already watched. I spent the time writing this review watching 2 great episodes from the original series, and I tell you the nostalgia is wonderful.